President of Cyprus Nicos Anastasiades underlined on Saturday his determination and willingness to work for the resumption of Cyprus talks. The President was speaking to the press after arriving in New York to attend the 73rd Session of the UN General Assembly The President is accompanied by the First Lady Andri Anastasiades, Foreign Minister Nikos Christodoulides, Government Spokesman Prodromos Prodromou, Undersecretary to the President Vassilis Palmas and other officials. 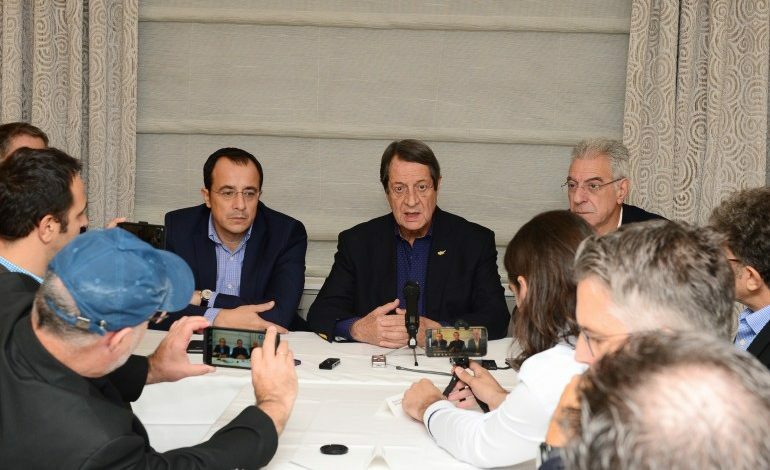 President Anastasiades stressed that this year’s session is of particular interest, given the inactivity in Cyprus’ settlement talks. He also referred to the initiatives anticipated from the part of the UN Secretary-General, in case Antonio Guterres deems that the resumption of talks is possible – either in the form of bicommunal talks or a new Conference – on the basis of the report of his special envoy Jane Holl Lute or the scheduled meeting between the two men on September 28th. “Our position is well-known, we are determined and we also have the will in order for talks to resume – after there has been a preparation to avoid a new failure – at a new Conference from where we were left off on the basis of the Guterres framework” he underlined. The President added that preparation was also necessary in relation to Turkey’s intentions vis-à-vis the chapter of security, which includes the abolition of intervention rights and the withdrawal of Turkish occupation troops. What we are aiming at is a normal state, as the Secretary General so eloquently put it, he added. He referred to the meetings he and the Foreign Minister are having during the week of the UN General Assembly and noted that more meetings will be conducted by the Minister of Finance Harris Georgiades and Energy Minister Yiorgos Lakkotrypis, who are arriving next week together with Deputy Minister of Shipping Natasa Pilides for the 2nd Capital Link Invest in Cyprus forum. 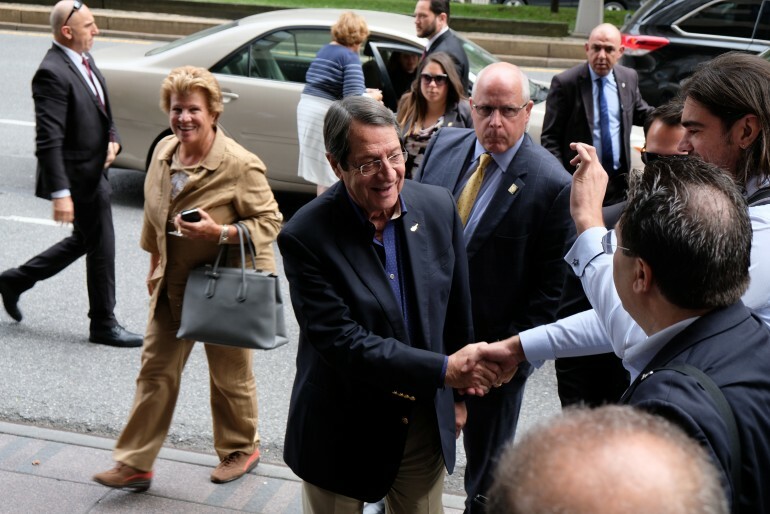 President Anastasiades said that in the margins of the General Assembly, he will have the chance to meet with the Foreign Minister of Russia, the Foreign Minister of China, the King of Jordan and other leaders. He also announced that Foreign Minister Nikos Chirstodoulides is meeting with US Secretary of State Mike Pompeo in October. Moreover, he said that while in New York, his contacts include the five Permanent Members of the Security Council, Jewish-American organizations, as well as Archbishop Demetrios of America and others, in the framework of Cyprus’ multidimensional foreign policy. 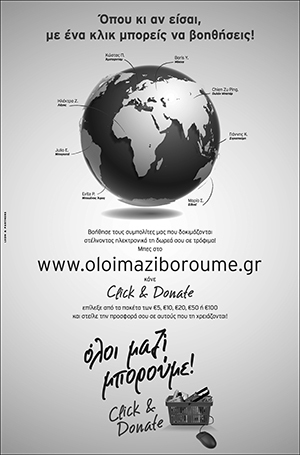 On Sunday evening the President and the delegation accompanying him will attend a dinner by the Federation of Cypriot American Organizations. 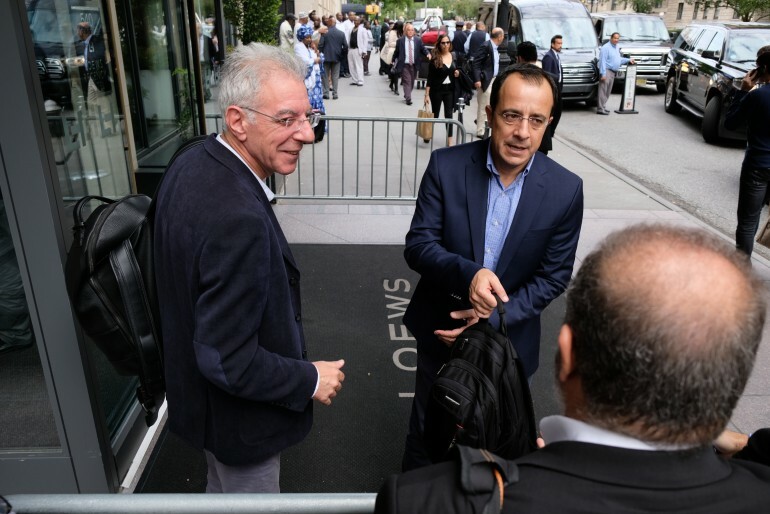 Foreign Minister Christodoulides will meet earlier with his Greek counterpart, Nikos Kotzias. Emphasizing the role of Cyprus in the Middle East and the Mediterranean and the added value this could give to the international community in its efforts to address the challenges in the region, is one of the key pillars of the foreign policy of the Republic of Cyprus, Foreign Minister Nicos Christodoulides has said. 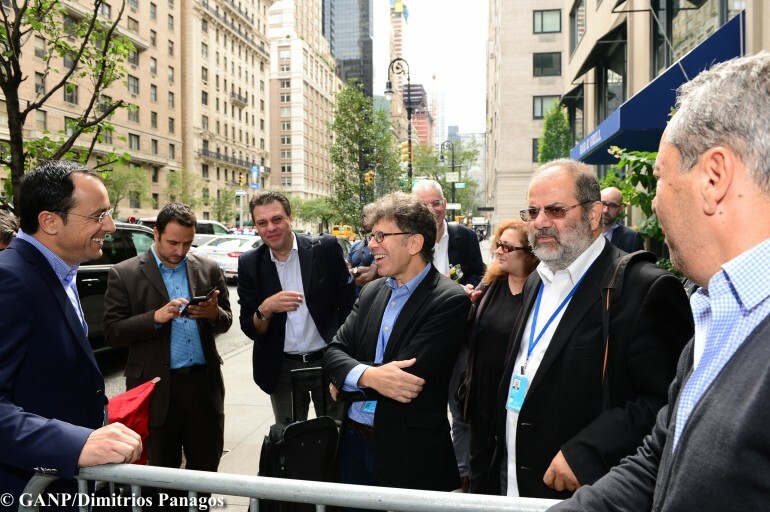 Speaking to journalists in New York, where he will hold a series of meetings on the sidelines of the UN General Assembly, the Foreign Minister noted that challenges in the region have implications on European and international level beyond the ones on regional level. `It is within this context that meetings have been arranged with my counterparts from Greece, Egypt, Jordan, Saudi Arabia, United Arab Emirates, Oman, Qatar, Syria, Iraq, Morocco, Algeria , Palestine and Tunisia, “he said. Christodoulides said that within this framework, he will meet with the Secretary General of the Union for the Mediterranean, the SG of the Arab League, the UN Special Coordinator for the Middle East, the members of the American-Jewish Council, while he will participate in closed conferences for the Middle East, EU meetings on developments in Syria and Libya, and in a working dinner organized by the US Secretary of State for Transatlantic Relations. The Cypriot Foreign Minister also said that in all these meetings he will have the opportunity to present the role that the Republic of Cyprus plays in the region through concrete actions, on bilateral and multilateral level, but also to express Cyprus’ readiness to participate in a substantive manner – as a state of the region and an EU Member State – in the efforts to address common challenges.